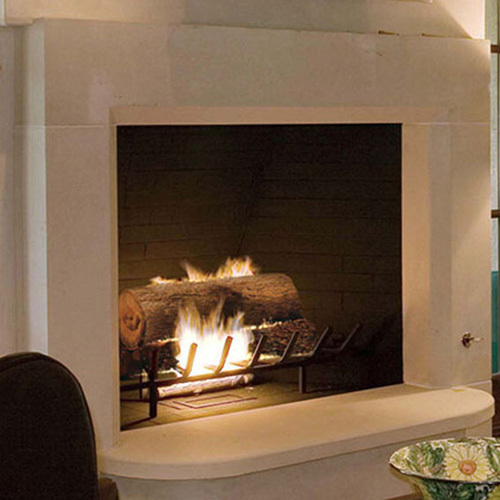 If you’re after a sleek and streamlined focal point for your living room or bedroom get to know this modern mantel. 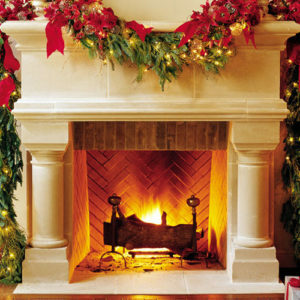 Our Manhattan fireplace adds all the luxe and glam you would expect of its namesake city. Unify your space and showcase your refined style with its polished design. 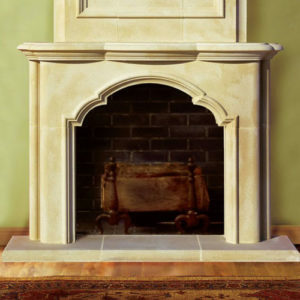 Each Old World Stoneworks order is considered to be a custom product. Contact us for all your customization options.